Pending Horizon: What if big brains are just too heavy to get to space? What if big brains are just too heavy to get to space? I have an interesting possible solution to the Fermi Paradox. To put it simply, the paradox is that it seems there should be millions of planets that could support advanced life but we have seen no evidence of other advanced space faring life in our galaxy. What if big brains are only useful on planets with significant gravity, but significant gravity makes it almost impossible for civilizations to build vehicles to escape? Let's assume that, for the most part, the caloric cost of a large brain remains roughly the same regardless of gravity, but the cost of physically moving it would change dramatically. On Earth our gravity makes it worthwhile for many animals to expend a significant amount of calories using their brains to think before they spend calories on moving around, but low gravity could tip the balance the other way. Imagine an Earth-like planet but with half our gravity. There, using basic instincts combined with extremely quick reflexes might be the dominant strategy. With the cost of moving reduced, the value of thinking about the best action beforehand would be diminished. On a planet with twice our gravity, it might make even more sense, in terms of evolution, to favor spending precious calories on thinking over moving. This would imply intelligent life would be far more common on larger planets, but the problem is every small increase in gravity makes it dramatically harder for intelligent life to build a rocket ship or a space elevator to get off the planet. Maybe the Goldilocks level of gravity for the development of a space faring civilization -- heavy enough to encourage the evolution of intelligence but light enough to be able to easily build space vehicles -- is very narrow. It is possible there are thousands or millions of civilizations out there which are effectively trapped in their gravity wells. 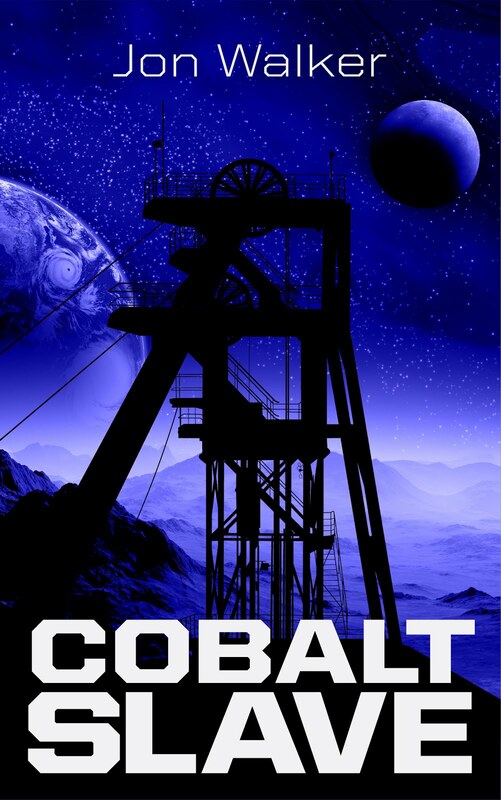 I recently finished my first sci-fi novel, Cobalt Slave. Please go to Kindle Scout to nominate it. It is free, and if my book is selected you will get a free copy of it!